RAPAPORT... Botswana Diamonds’ loss grew over the past financial year as the company faced several challenges to its operations, it reported this week. The miner recorded a loss of GBP 630,009 ($806,460) for the 12 months ending June 30, versus a deficit of GBP 161,868 ($207,200) the previous year, it said Monday. 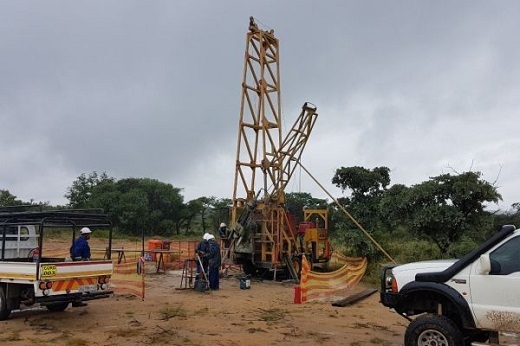 The company incurred an impairment charge of GBP 179,524 ($229,800) at its Sunland Minerals asset as it relinquished some of the licenses it held relating to the project. The miner was originally a 50% owner in Sunland, with Alrosa holding the remainder. However, the Russian miner pulled out of the project last week, with Botswana Diamonds buying out Alrosa’s share. Currency fluctuations also hit Botswana Diamonds’ bottom line, the company said. The effect “represent[s] a material uncertainty that may cast doubt on the group’s ability to continue as a going concern,” it said. To continue work on its exploration projects, Botswana Diamonds will need to raise additional funds, it said. “Although it is not possible at this stage to predict when financing efforts will be made, the directors are confident that they will be able to raise additional finance as required to meet the group’s committed obligations as they fall due,” the miner added.